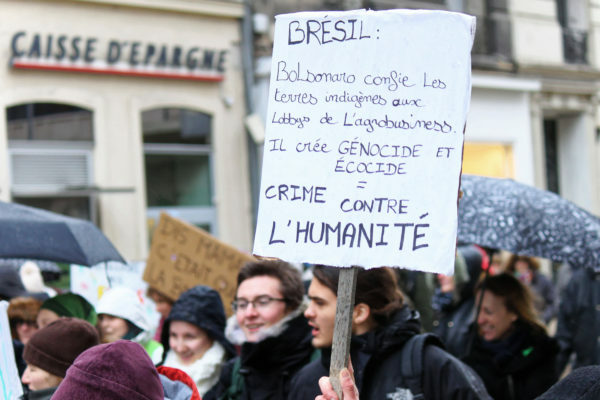 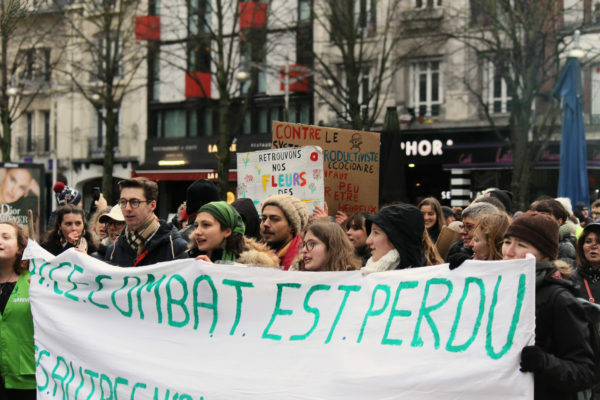 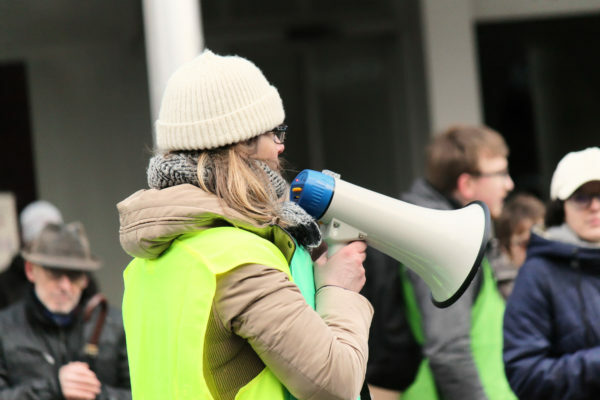 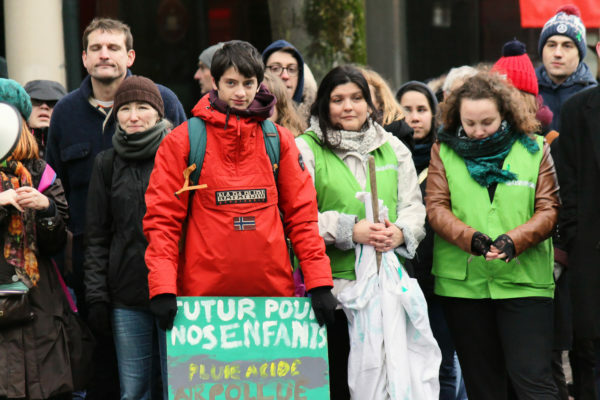 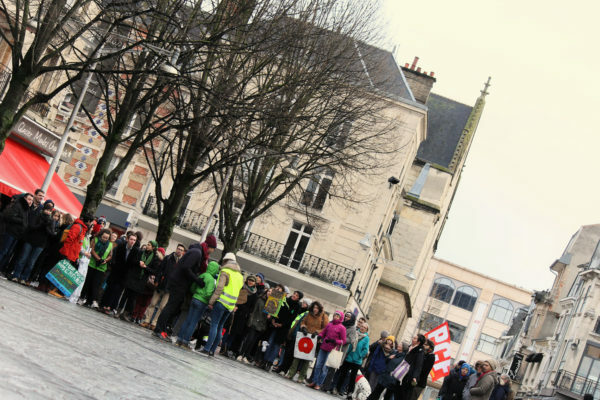 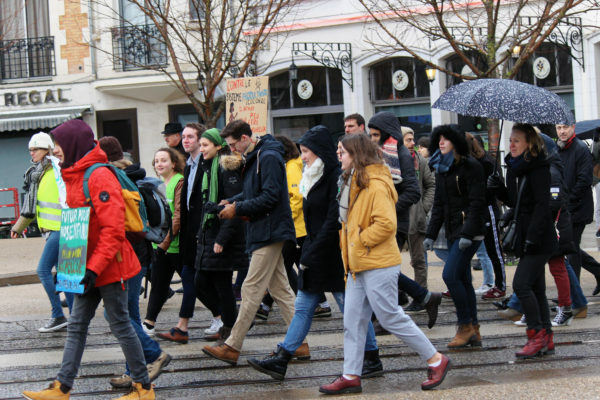 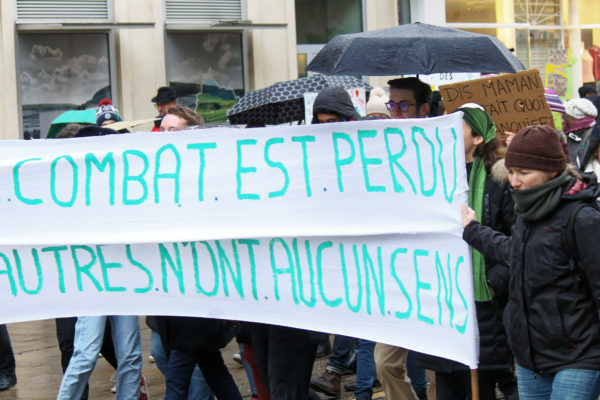 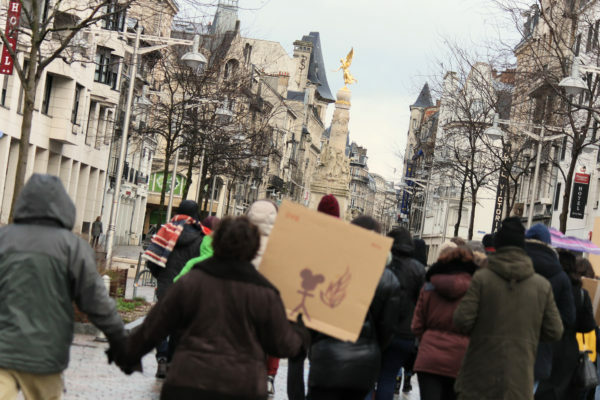 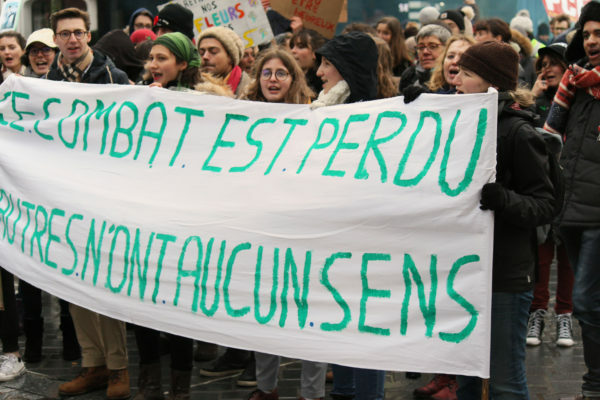 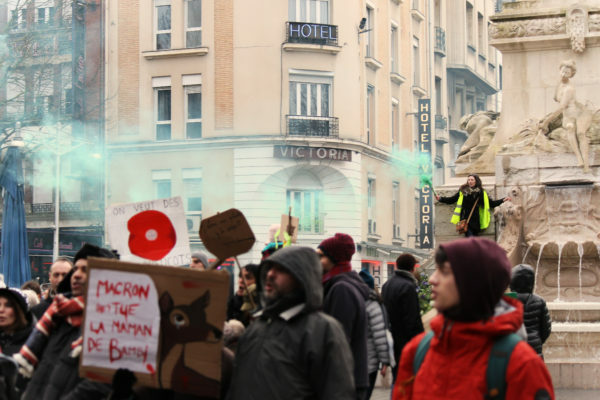 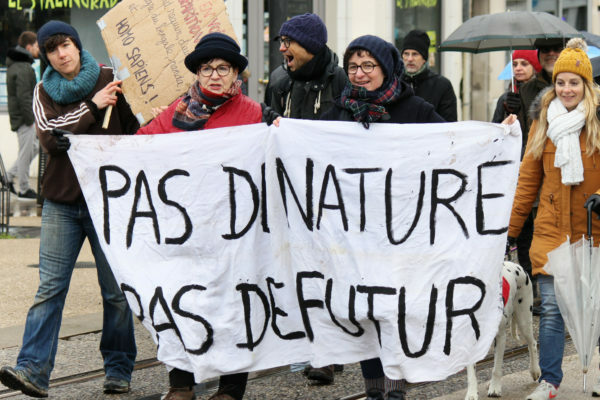 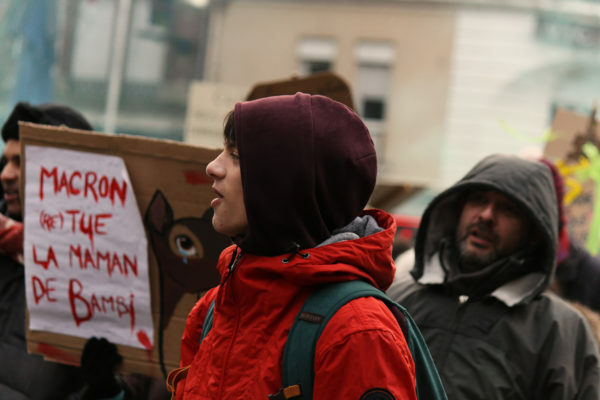 The chant “Et on est chauds, plus chauds, plus chauds que le climat!” rang through the streets of Reims on the afternoon of Sunday, January 27 as close to two hundred Remois marched through the city center to call for climate action. 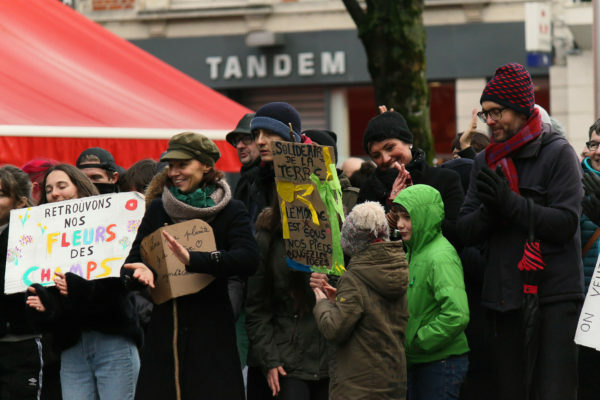 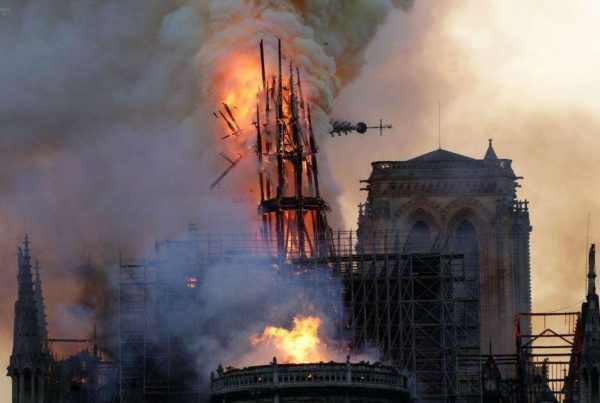 The march was not alone in its endeavor on Sunday but was instead a sister-march in a large network of protests organized across France and Belgium that brought over 150,000 people to the streets. 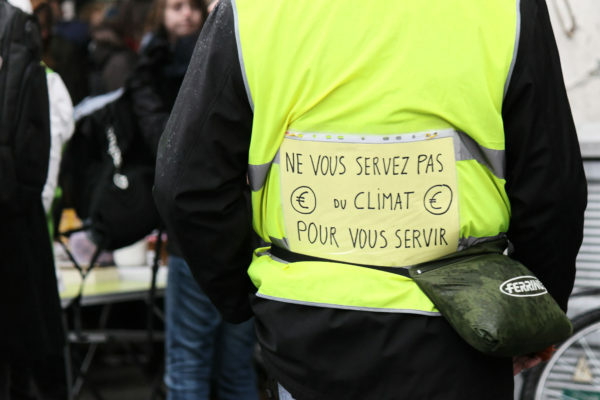 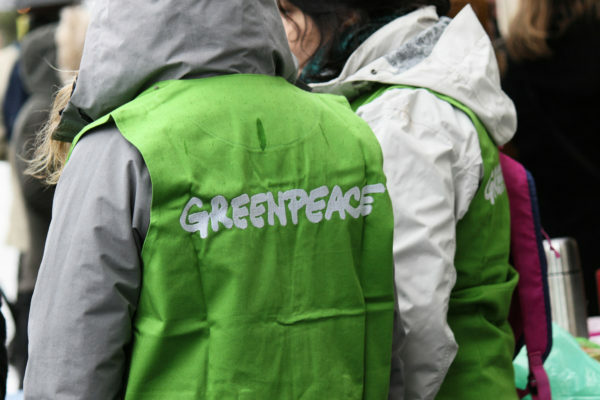 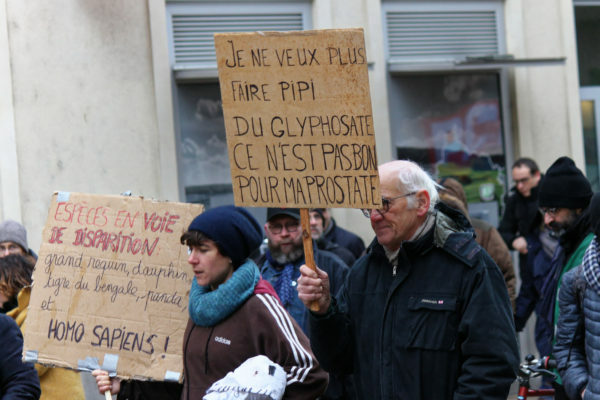 Whether truly effective or not in spreading their message, the climate activists of Reims filled the streets with music, whistles, chants, speeches, and even a bit of dancing last Sunday, and will likely be out there again in the coming months. 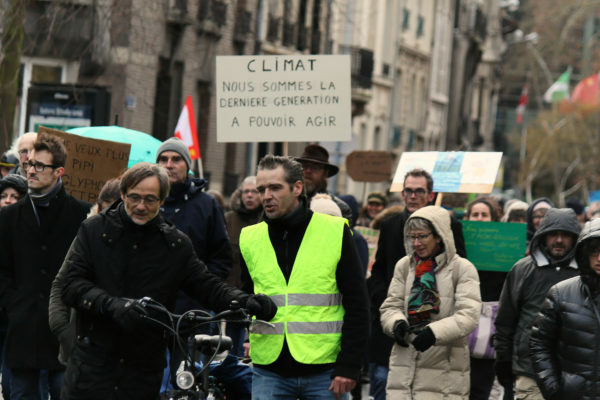 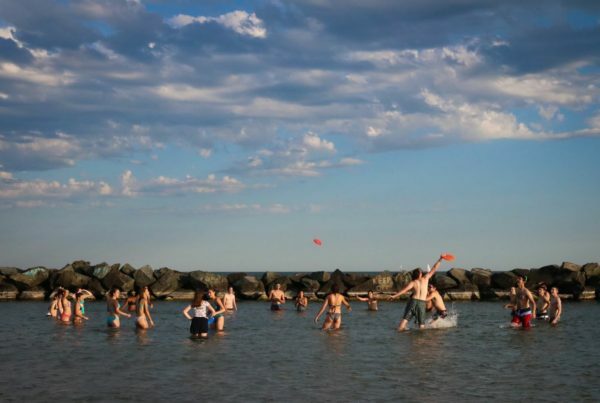 Whether marches like these will actually change the government’s climate policy remains to be seen.